Are you a stationery hoarder? The type who saves bits of glitter paper to convert into art? If that’s your jam, then there’s an offbeat brand that makes gorgeous stationery products for all age groups. 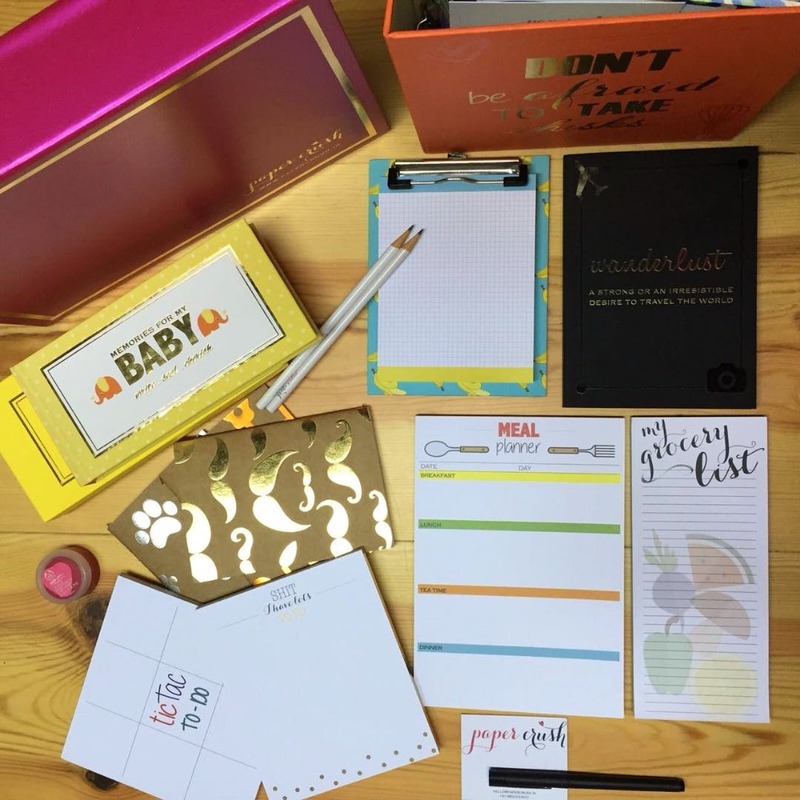 Started by Rachita Agarwal and Ankita Jaisinghani, PaperCrush is a young brand selling luxe stationery products that look pretty and are also functional. Apart from their normal range of goodies, they also customise to meet any needs. From files and folders to diaries, invites or even branding solutions; they’ve got your back. Love keeping a record of milestones and special memories? You’ve got a friend in PaperCrush, who specifically caters to such needs. It also serves a purpose for new parents, with a range of products for just parents like a baby letter book, baby log book, tags, gift cards, and more. Their products start at INR 400 and can go up to INR 4,000. Big Group, Bae, and Kids.